Packaging in the food industry has not only decorative function, but it also influences safe transport, storage and product display. When offering food products for sale, it’s worth choosing a cardboard packaging, whose characteristics will apply to the existing norms, and they simultaneously enable to promote values of a particular food product. This will ensure that at a selection stage a customer prefers to choose your range of products rather than of your competitors. When selecting specific boxes for food products you have almost unlimited choice, so a packaging can be suited perfectly to an individual offer. The main advantages of cardboard packaging for the food industry. 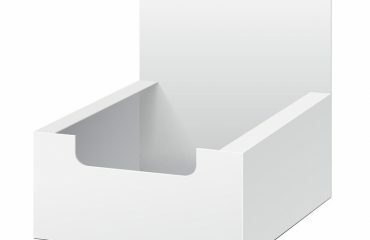 Cardboard box is securely tightly sealed in order to protect nutritional values of products from dust and light. The product retains its original qualities and properties. The production of standard cardboard packaging generates far lower costs than the production of plastic boxes or other materials. Availability and universality of raw materials enable to pack dry food products in the economic way, which is also cost effective with large quantities of goods. Boxes in folded flat form require very little space, so you will easily set up your logistics and transport plan. 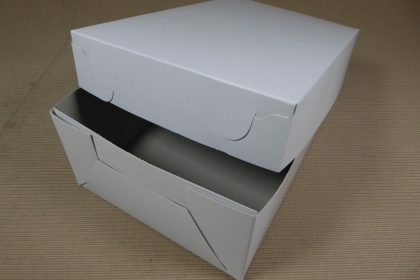 In addition, the storage of boxes for the next products produced will require much less space, and thanks to the proper design a box is easy to disassemble and does not require much time. 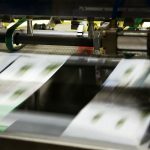 Regardless of whether you need packaging for sweets, crisp bread, rice or to another range of products, using modern offset printing we will prepare boxes with the right printing. Vivid colours, sharp images and aesthetic final performance are some of the primary strengths of boxes we offer. 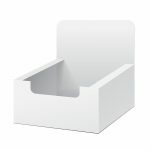 Ready boxes can include, among others, additional spacers, polystyrene elements or other elements that enable to protect or stabilize their content, e.g. it is important to keep glass bottles intact, thus the packaging should have additional reinforcements. Time is of great importance especially when you are planning an additional production of certain food products. 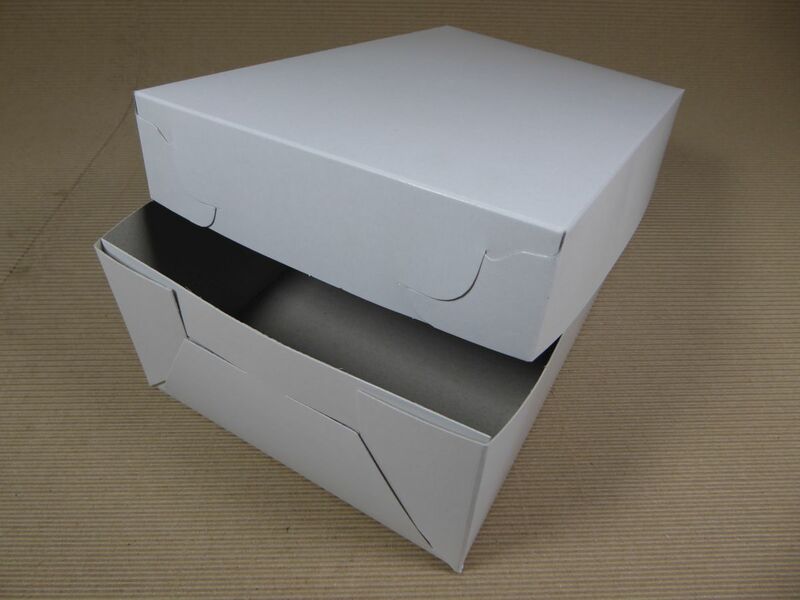 In the case of cardboard boxes you can greatly speed up the entire production process, which includes: the selection of suitable raw materials, setting up machines for specific dimensions of ready boxes and printing of surface layer. Boxes in flat form, properly secured, are well-suited for transportation. 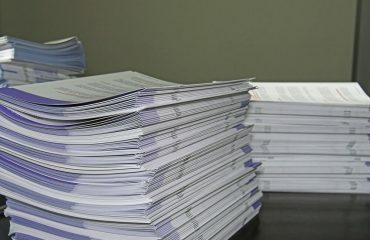 When they are delivered to your company, they can be immediately prepared, that is, assembled to the form of ready boxes. All dry food products, or other in a suitable packaging, are quickly complemented with a suitable packaging. Cardboard is a material that should be treated with care, which provides ready food packaging with optimal storage conditions. Therefore, make sure that a warehouse or other areas, where you store boxes, are dry, windproof and that boxes are not exposed to direct sunlight. You will be then sure that packaged products will maintain their nutritional value and taste for a long time.